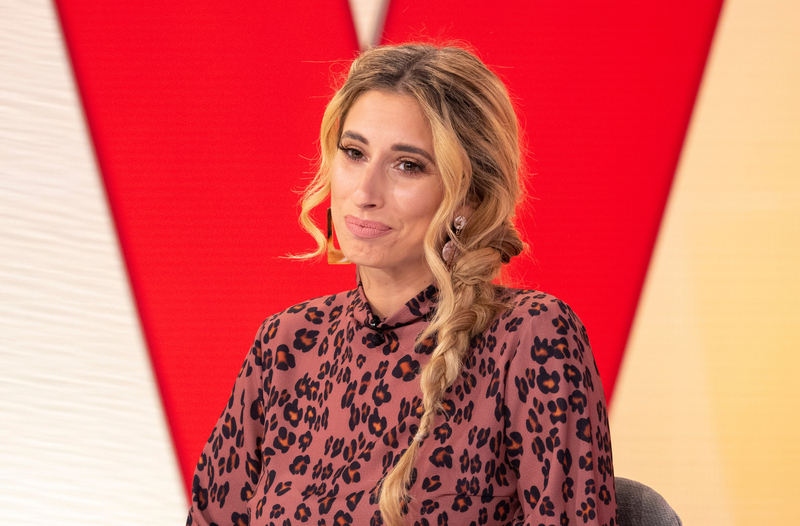 Stacey Solomon has made a surprising revelation about marrying Joe Swash, just a few weeks after the two moved in together. The Loose Women panellist has hinted in the past at the fact that she would like Joe to propose, but seems like now she might have changed her mind about wedding bells. The mum-of-two revealed that while she would like to have the day, the pair aren’t ‘headstrong’ about getting married. The confession comes just weeks after the pair moved in together, but she hinted it might still happen – after they have a baby together. Opening up about their baby plans, Stacey revealed that adding a little one to their blended brood is in the cards but they don’t have time at the moment. She said: ‘It’s always in the back of our minds. It’s not something we’re ready for just yet, but we hope in the future it would happen. We don’t really have the time to make a baby. ‘I’m not in any hurry. I want it to be the right time, so we can be well prepared. Once we’ve lived in the house for a while and everyone is settled, it can be something we think about.’. Back in 2016, the I’m a Celeb star revealed what her dream wedding day would be like. When asked if had thought about it, she replied: ‘I’d be lying if I said no. Ever since I was a little girl I’ve been thinking about it.